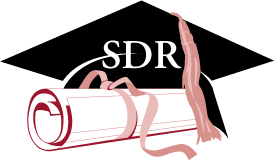 If you would like to reach the survey sponsor, the National Science Foundation (NSF), for example to review results from past rounds of the SDR, please go to the NSF's SDR Homepage. 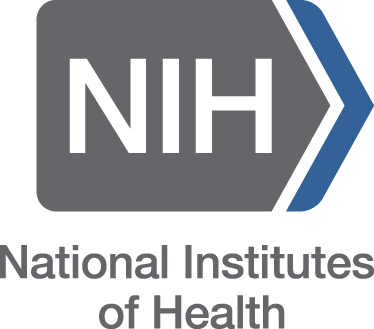 You may reach NORC by telephone (toll-free) at 1-800-685-1663. 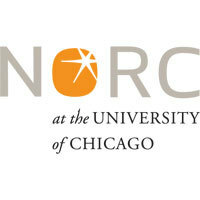 Or you may send an e-mail to NORC at SDR@norc.uchicago.edu.